Smart grids are essentially distribution networks equipped with technology for providing electricity suppliers and users with information to optimize the use of energy and therefore in favor of the energy providers and consumers since the energy providers benefit from the more balancing energy distribution and generation and the energy customers benefit from the lower cost of energy price and higher reliable electricity utility. 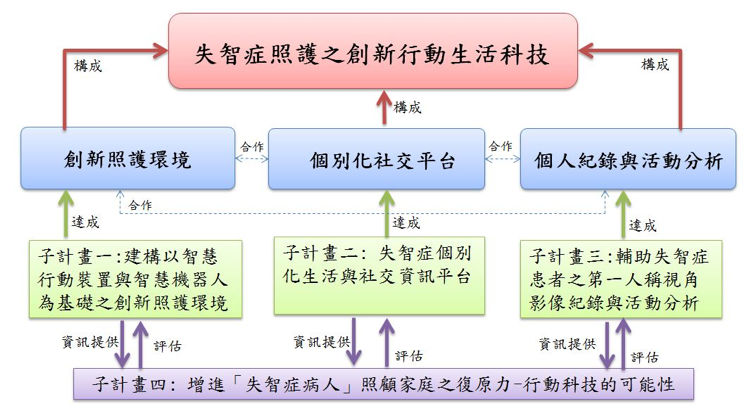 The sub-project I on the progress in realizing the soft skill of the intelligent computing has developed the machine learning-based energy saving models. 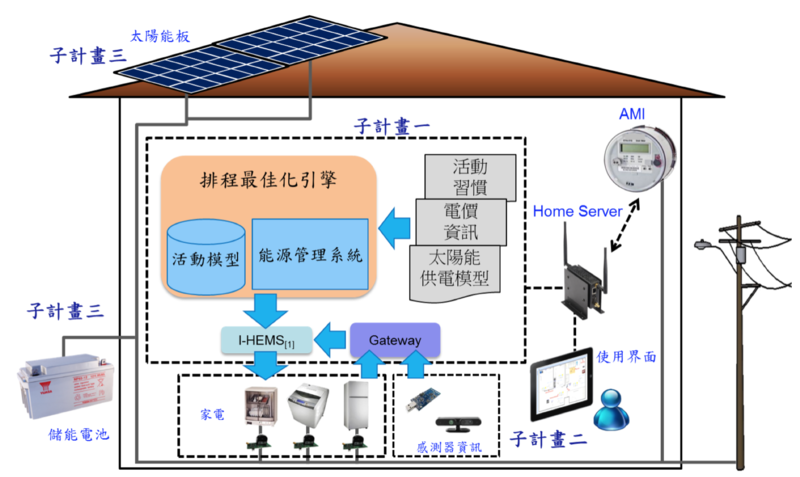 Three interacting inference engines were evolved to achieve the best energy saving strategy for smart home. 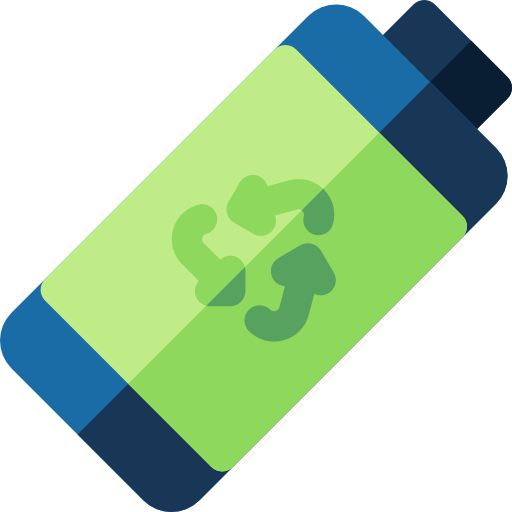 With those application information and user’s activity preference, we developed a smart activity schedule system, it would give a schedule according to price tariff, renewable energy and battery storage system that compromise the users preference. The number of dementia patients increases rapidly in Taiwan recently. Dementia has great impact on personal healthy, families’ and the national economy. Caregivers have to not only care daily living and social functioning of patients, but also to respond to the individual and demand of patients. As a result, caregivers are usually exhausted due to the pressure and burden of dementia patients. The objective of this project is therefore to develop innovative mobile technologies that assist both dementia patients and caregivers. More concretely, we want to develop mobile technologies that “observe”, “aware”, “empathize”, “prevent crisis” and “promote doing health behavior of patients with dementia”. By constructing smart healthcare environment and by recording the view with first-person perspective camera. In addition, we also propose a social care information platform to assist dementia patient. Our research results are able to reduce the pressure and cost of caring to patients with dementia and improve the quality of life of patients with dementia. Finally, we also investigate “filial piety” and “family resilience” that may cause impact to families care dementia patient in order to further understand whether development of mobile technology really improves quality of lives of the caregivers and patients with dementia. 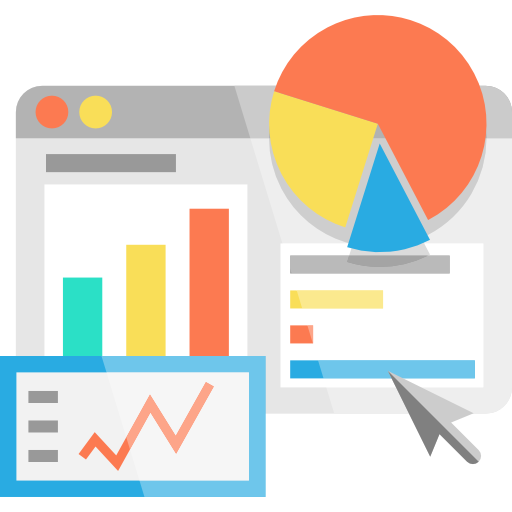 Mchess is aim to find a optimal solution to reduce the cost of users meanwhile preserve the user’s activity preference even in the multiple users environment. It is a combination of three engines, they are 1. Energy-Responsive Context Inference Engine, 2. User Comfort Evaluation Engine, 3. 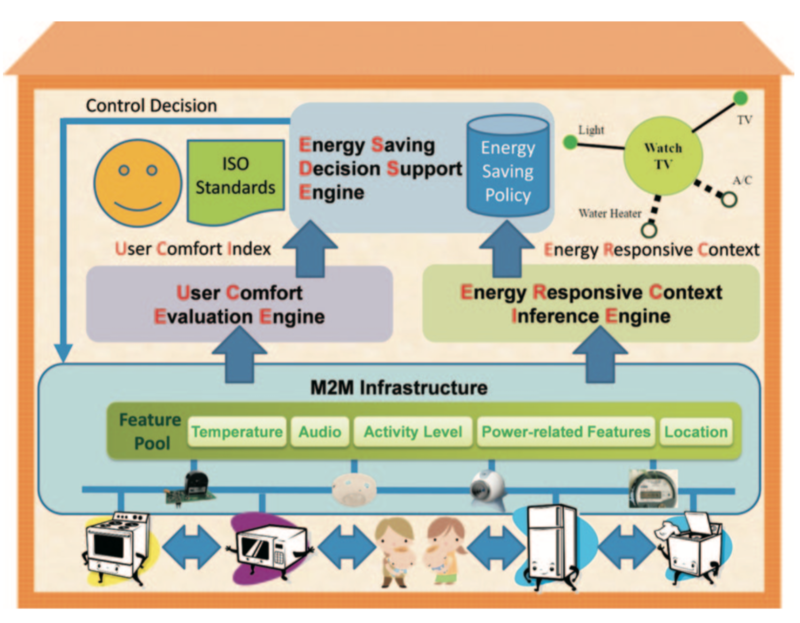 Energy Saving Decision Support Engine. By using machine learning, we can know about what activity that user is doing, and use this information with the environment sensor data, to decide which action the system can do automatically to help user feels better and reduce his/her cost. A cyber-physical system (CPS) is a system of collaborating computational elements sensing and controlling physical entities, and it enables humans to extend the sensing/controlling capability in space and time. As the advance of computer technology in hardware and software, CPS has been applied in daily living pervasively and created lots of innovative experiences. Among all these applications, an important one is intelligent spaces, which interacts with humans frequently in daily living. With a substantial leap in medical technology makes it an average life expectancy, an aging population. Thus the aging society has become an important issue of the world, so a concept of "Aging in Place" has gradually rise. The current trend of the world is to build "smart care home" as care resources. And in 2008, the Taiwan Department of Health also began to promote the tele-healthcare plan. Therefore, this project will develop a CPS-based intelligent space for aging in place, which will focus on activity recognition and analysis. This intelligent space can help not only know elders' activities of daily living (ADL), but also understand the corresponding behavior patterns. 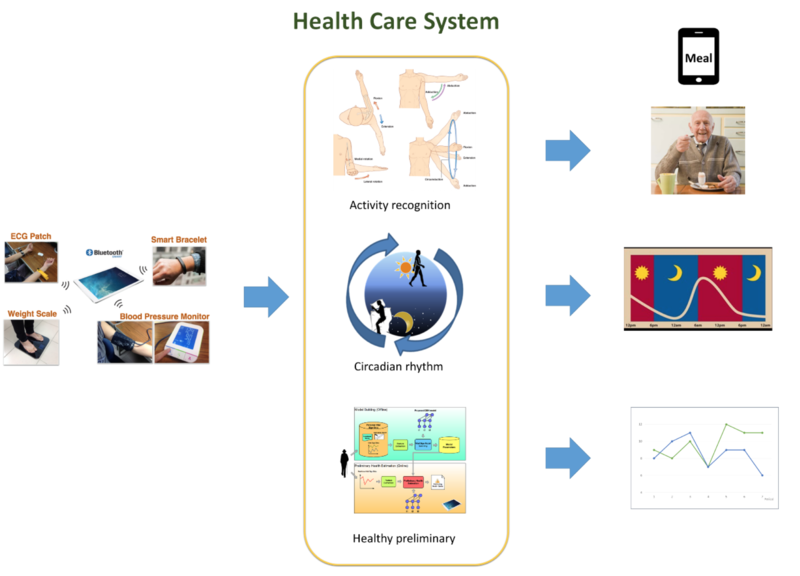 This project will deliver a demonstration application of CPS in intelligent space with human-centric optimal coordination among CPS, which can improve the living quality of aging in place by further understanding the behavior patterns of elders. Despite the prolonging of citizens’ life expectancy, the elderly cancer survivors still need to face disease itself and the discomfort and stress brought by the treatment. How to use emerging technology to enhance the quality of life for elderly cancer survivors in Taiwan is obviously one of the most important issues in the next few decades. Among them, physical activity and health management, social activity, and quality of sleep are the key points to determine the quality of life of elderly cancer survivors. This project aims to integrate the experts from the fields of computer science, electrical engineering, cancer medicine, nursing and psychology to build a Cancer-survivor HEalth Enhancing and Recovery System (CHEERS) focusing on "Physical Activity and Health Management", "social mobility," and "sleep quality" which are the key topics for the quality of life of elderly cancer survivors. In the last three years, we build a wireless sensor platform, and personal health models from different perspectives. 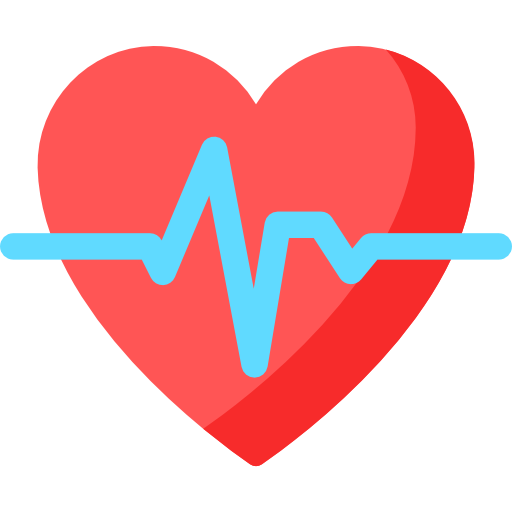 First, we apply support vector data description to build Health Alert Context Model by analyzing circadian rhythm. Second, we give a health preliminary estimation by dynamic Bayesian network.